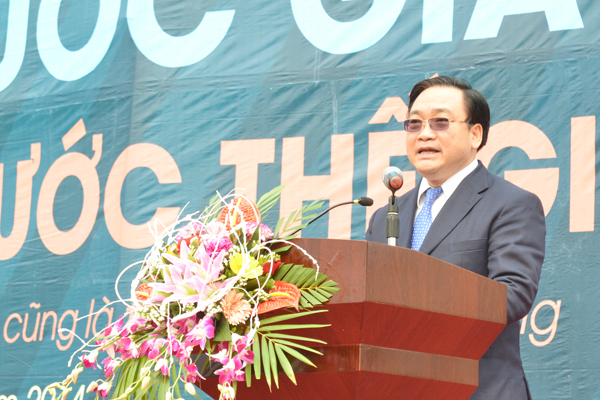 LAI CHAU (VNS) — Deputy Prime Minister Hoang Trung Hai yesterday called for effective use and management of water and energy at a national meeting in Lai Chau province to mark World Water Day. As a locality through which the Da River runs, Lai Chau is home to the country's biggest hydropower plants, such as Lai Chau, Son La, and Hoa Binh. He cautioned that water resources were at risk of drying up due to the booming population and growing demand for water and energy. The world demand for energy would jump nearly 50 per cent by 2035, so the water supply needed for energy generation would see an approximate rise of 20 per cent. The failure to effectively coordinate amongst each other would lead to countries and localities becoming engulfed in conflicts of interest, he warned. 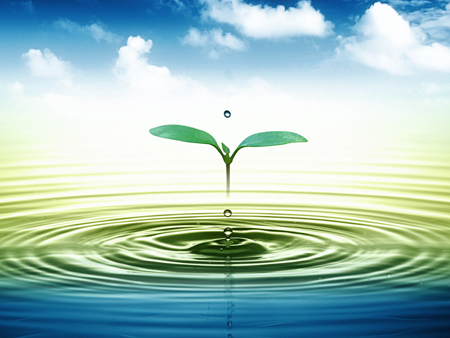 Statistics reveal that Viet Nam's total volume of surface water reaches 830 – 840 billion cubic metres, about 63 per cent of which originates from the neighbouring countries. Viet Nam will face a major problem if the upstream nations fail to share water from cross-country rivers in a fair and just manner, added Hai. With a system of crisscrossing rivers and lakes, the country holds huge potential for developing hydropower, one of the major sources that contribute to energy security, socio-economic development, and national modernisation. He acknowledged that building new hydropower plants did have a downside, such as environmental pollution and susceptibility to climate change.